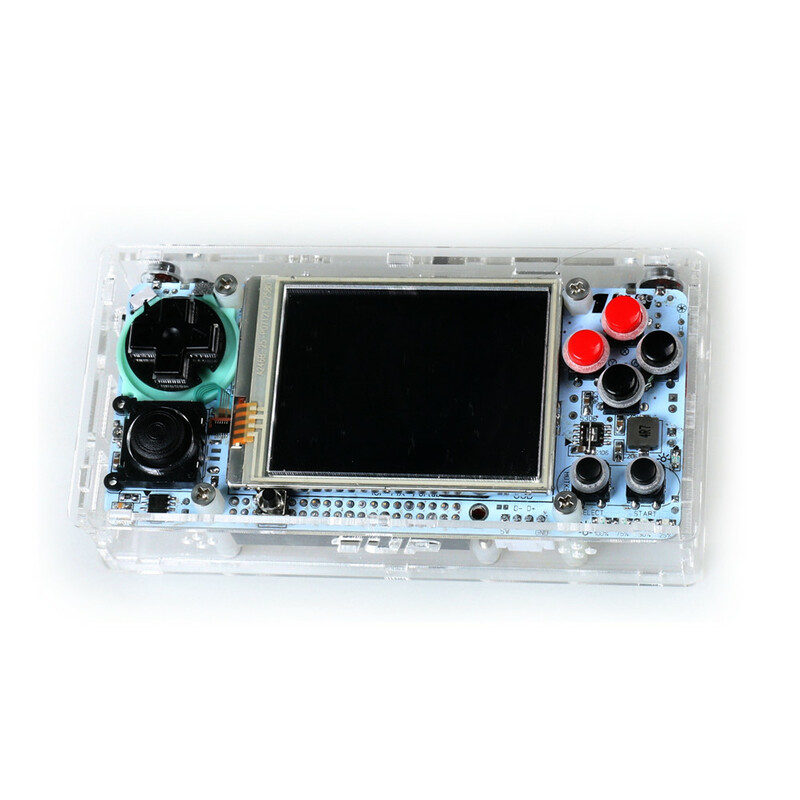 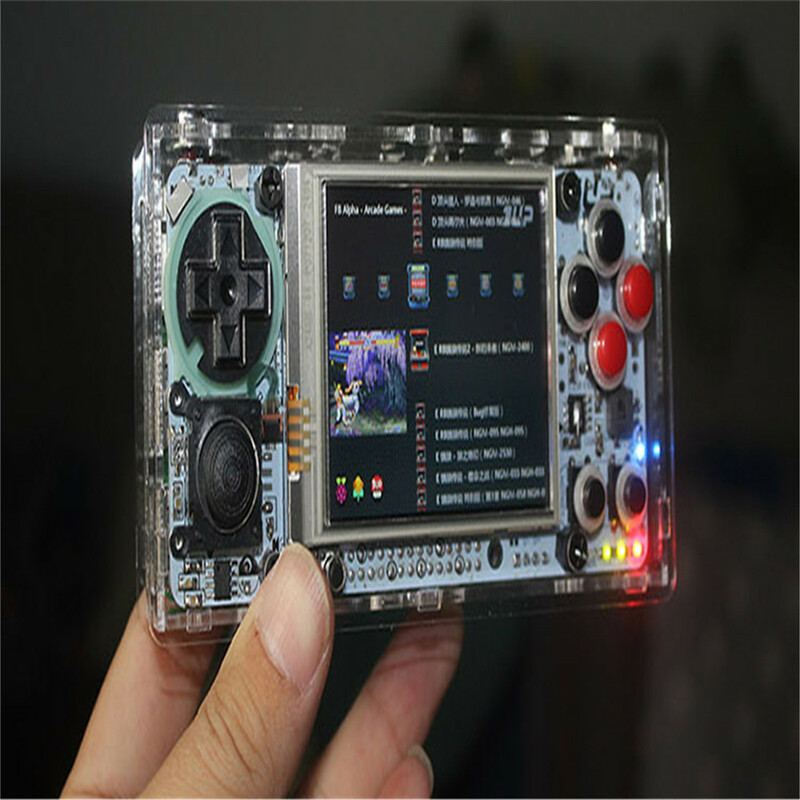 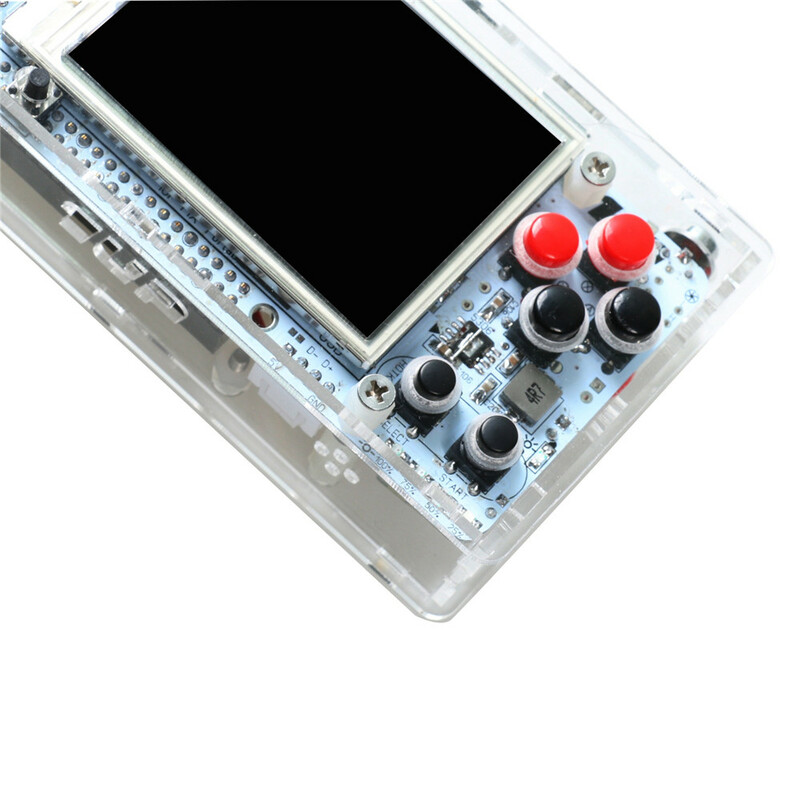 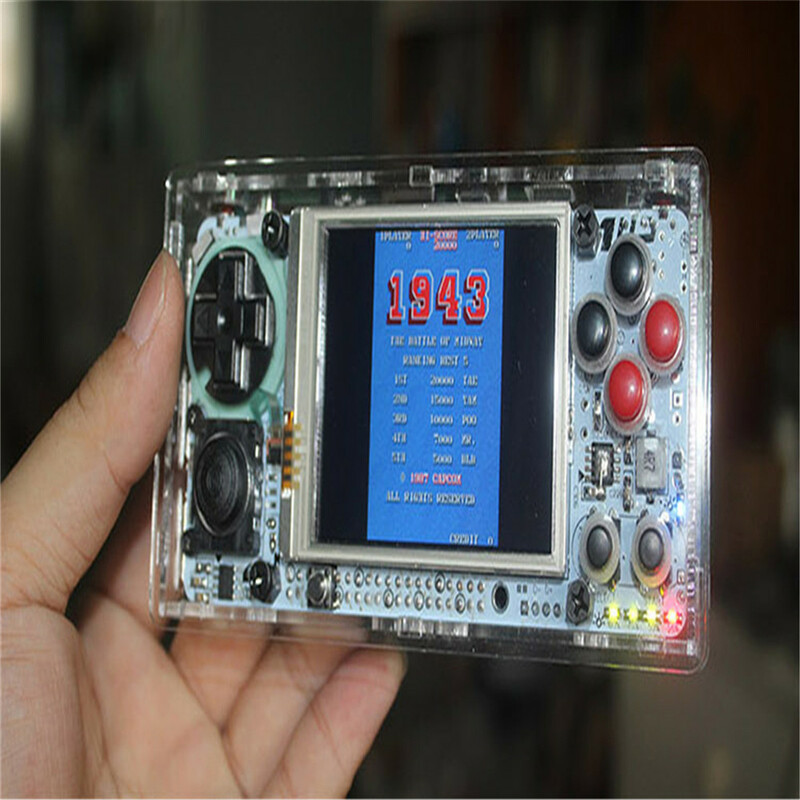 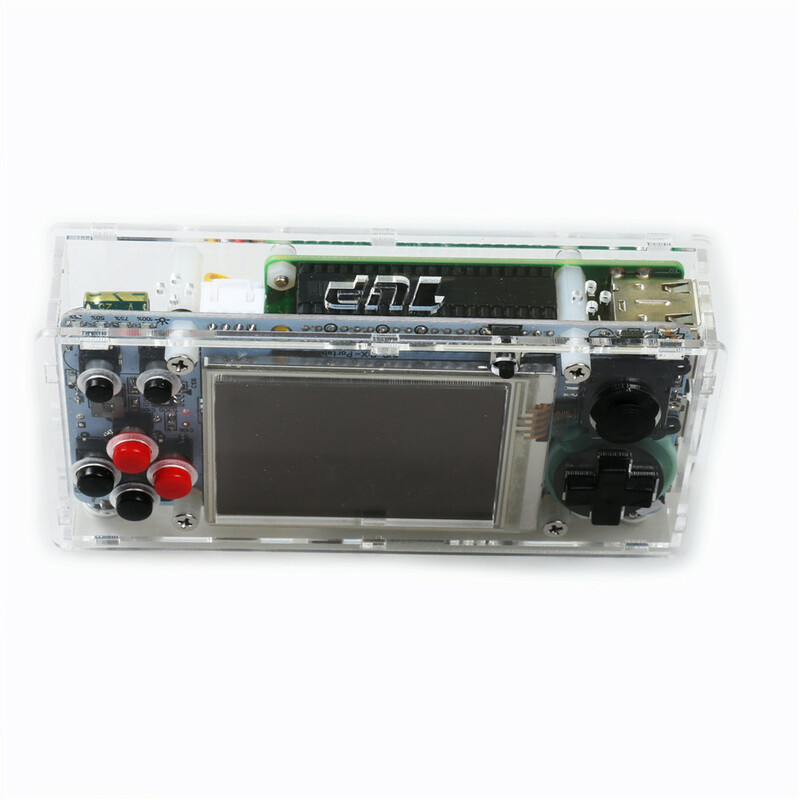 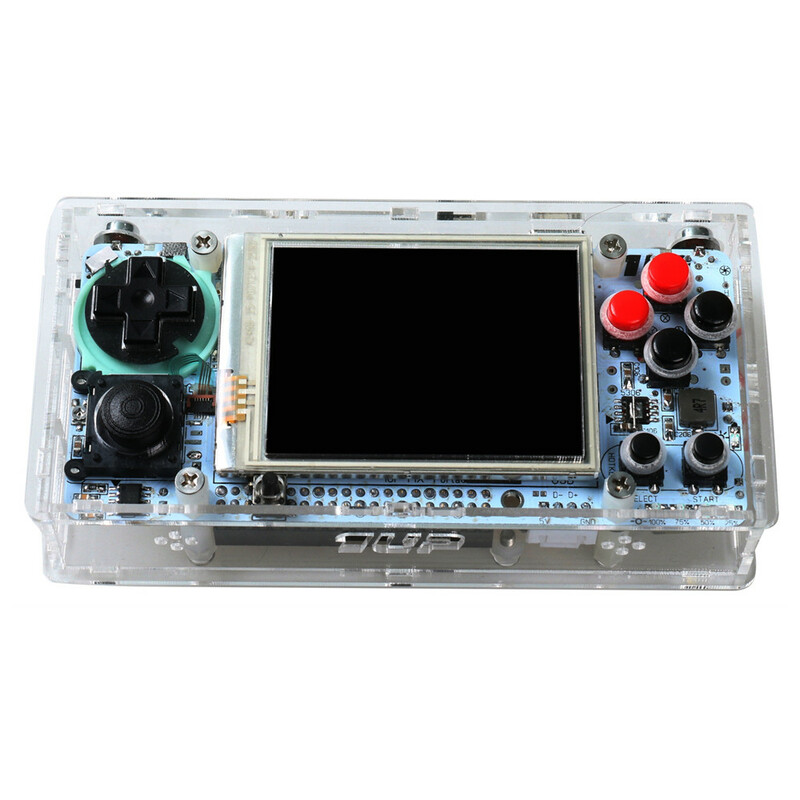 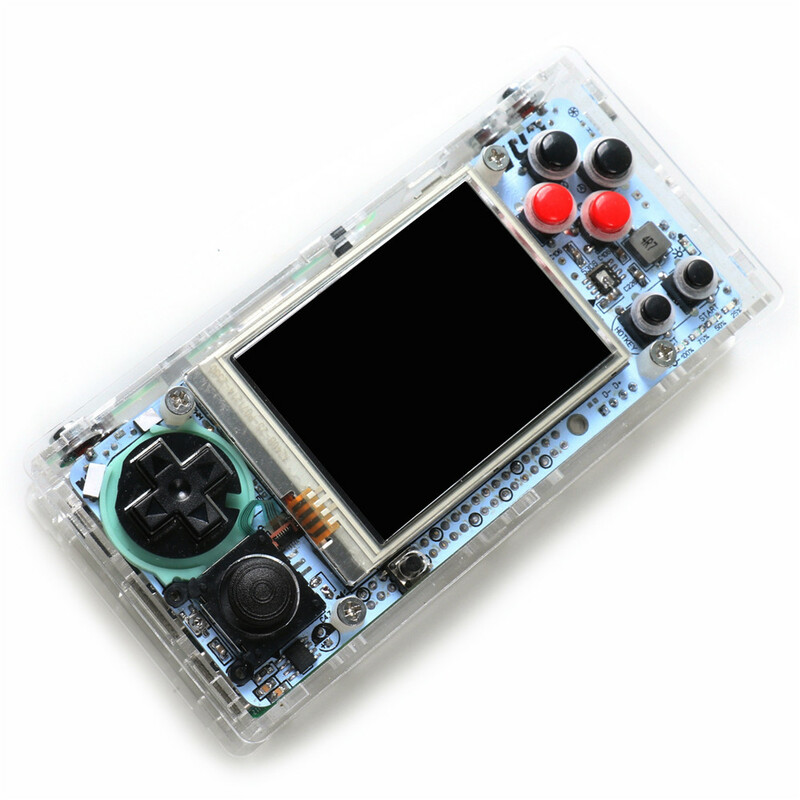 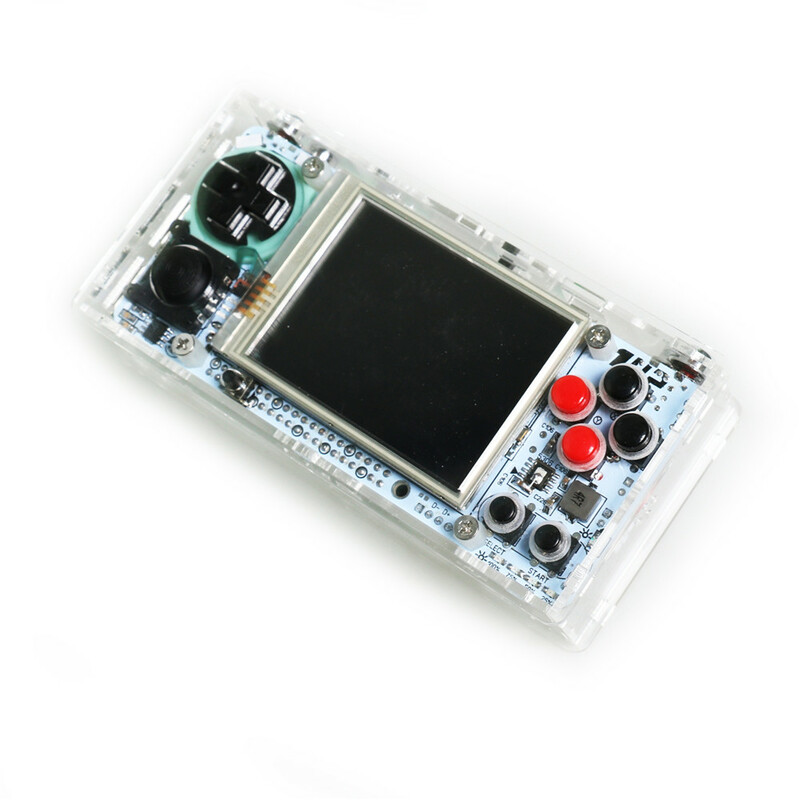 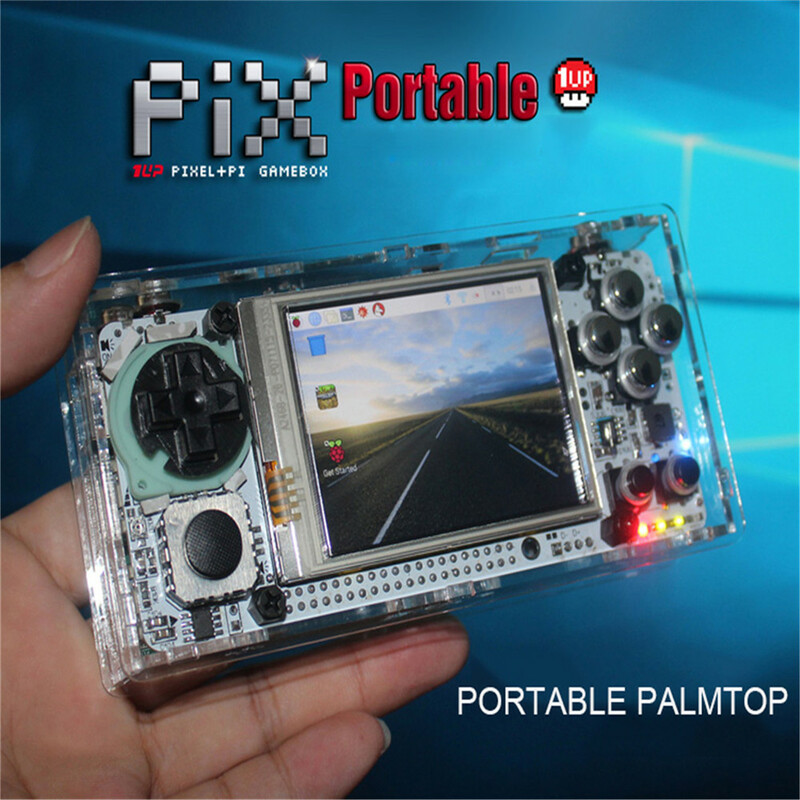 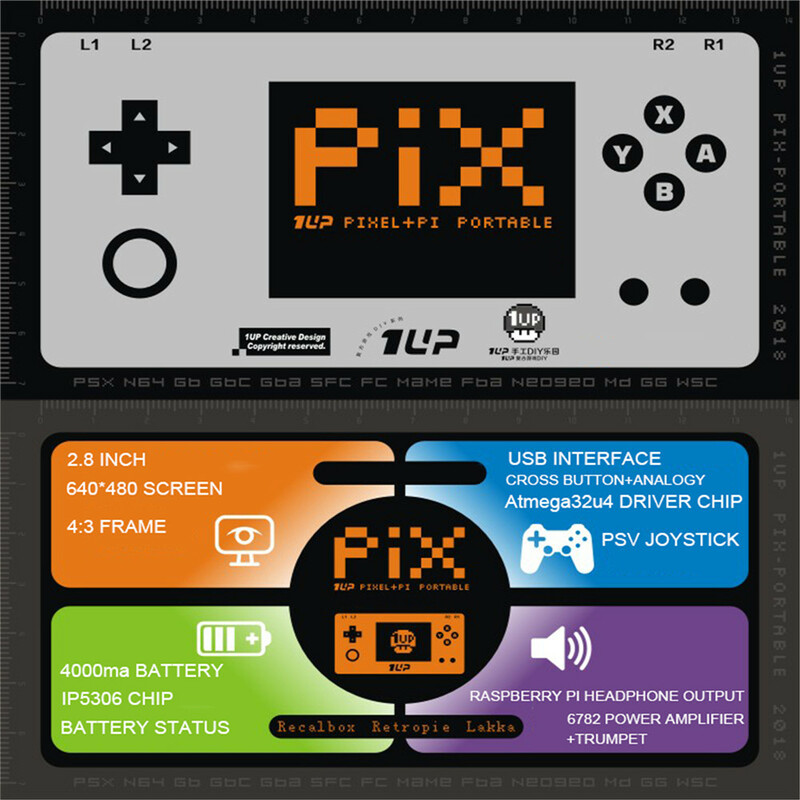 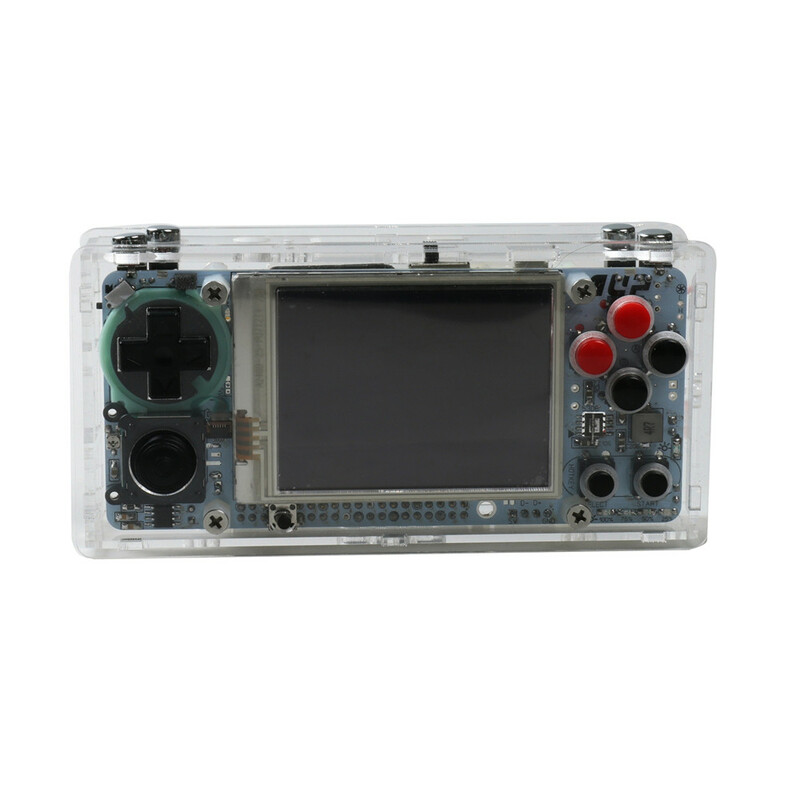 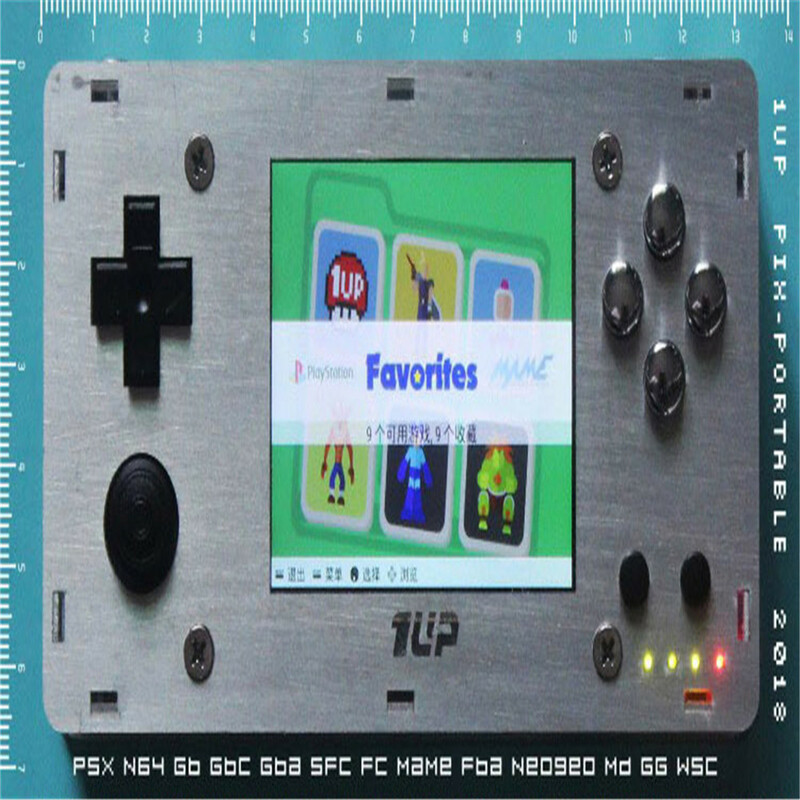 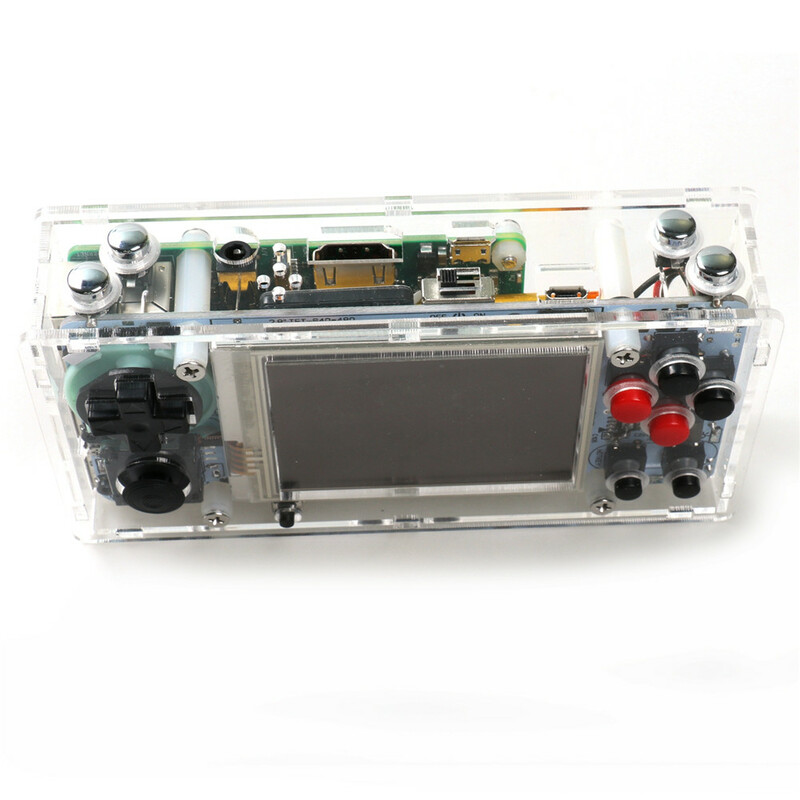 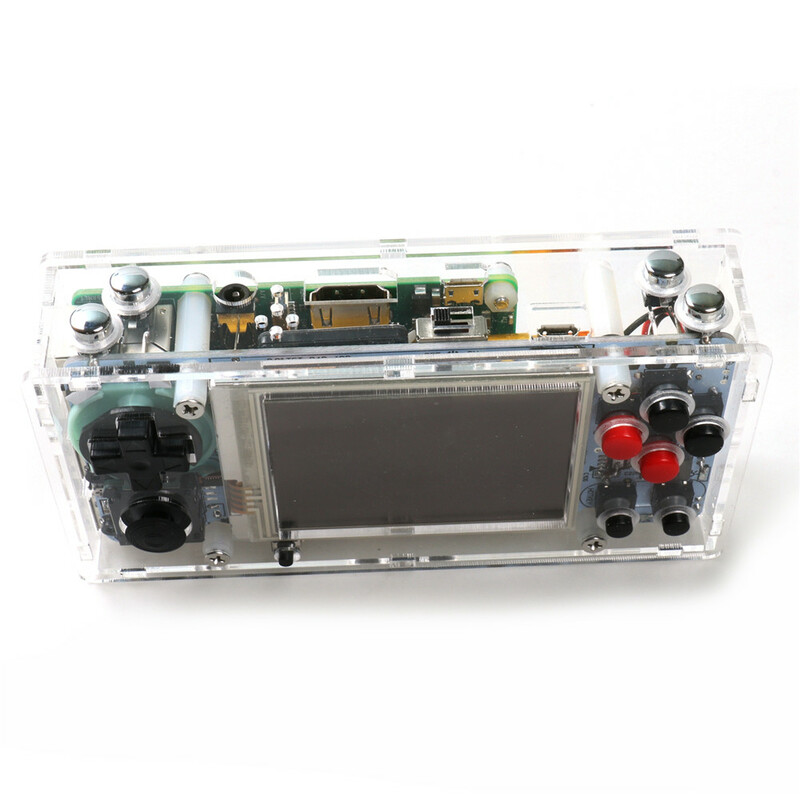 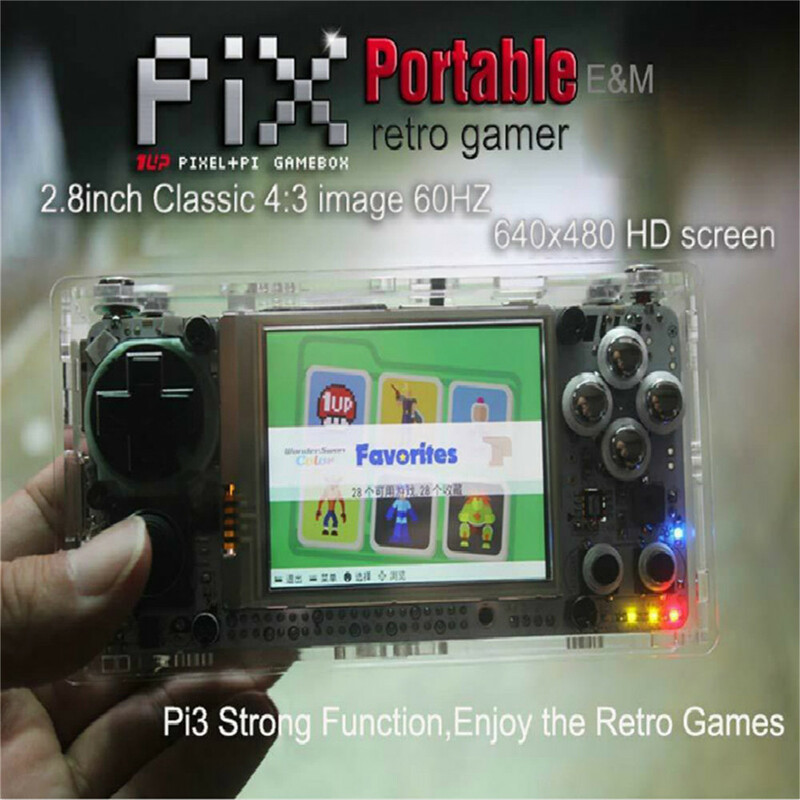 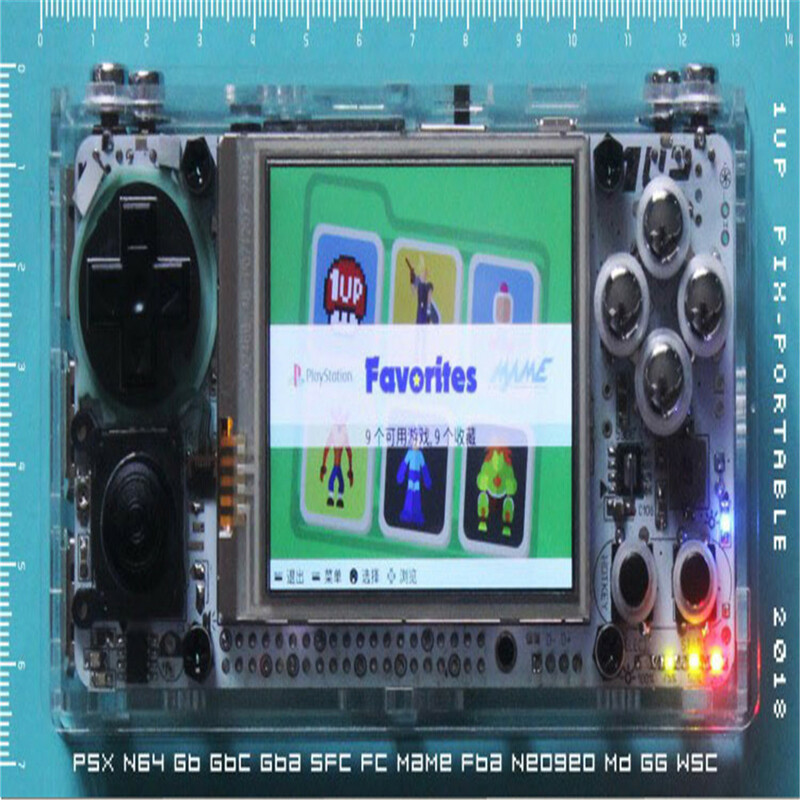 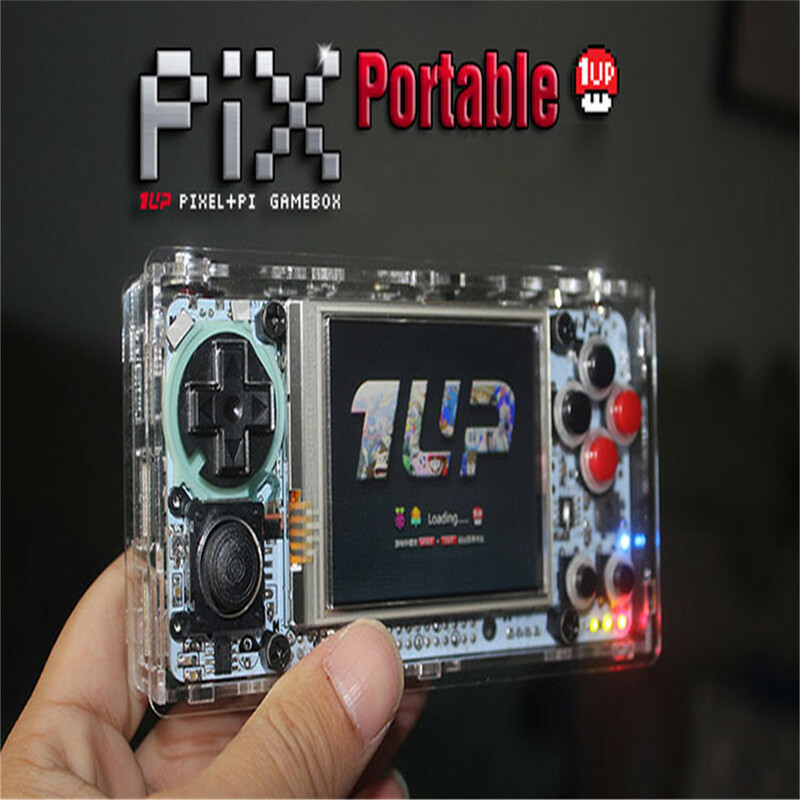 1UP pocket Pix-Portable horizontal handset, can play PS1, N64, fc, sfc, mame, fba, md, ps, gba, wsc, PCE and other classic retro games, built-in For raspberry pie 3B, 2.8 inch classic 4:3 ratio high-speed 640x480 HD screen, 4000ma lithium-ion power, one-in-one modular structure, plug-and-play, suitable for love retro games, also suitable for DIY players to enjoy It\'s fun to work by hand. 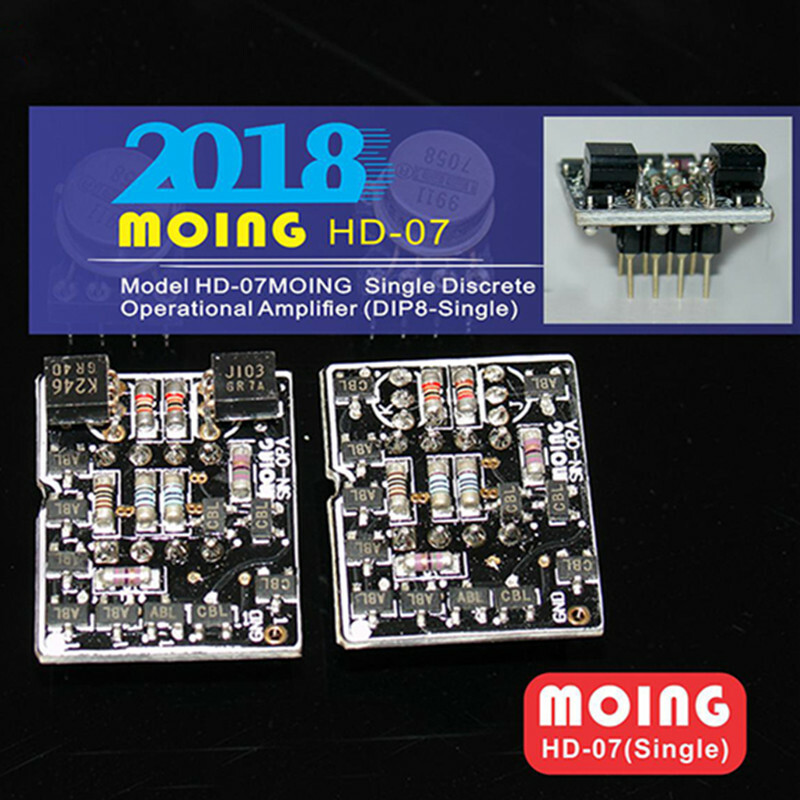 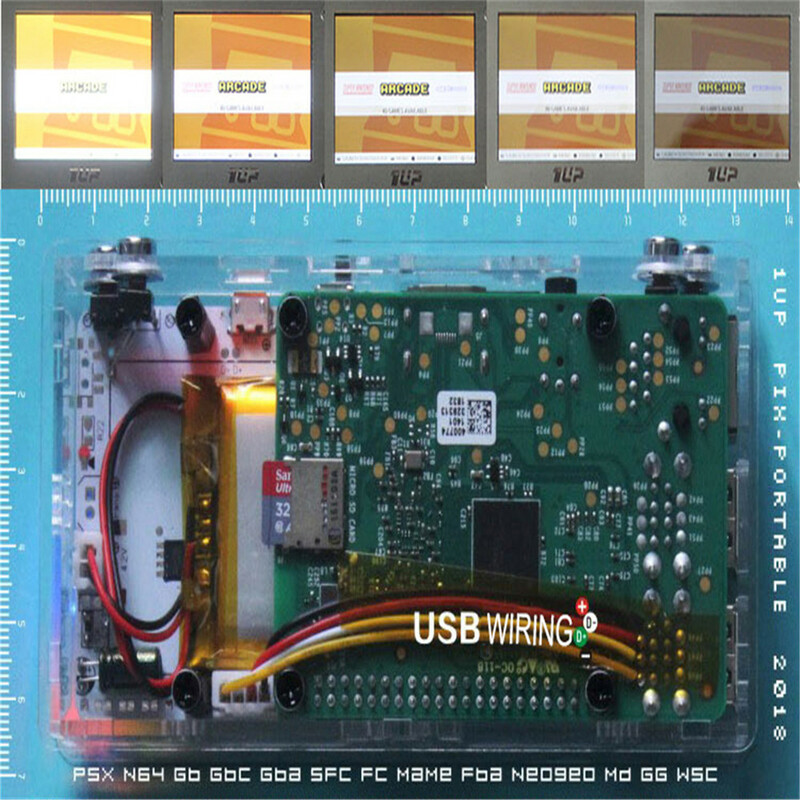 The standard USB interface is reserved, and multiple handles can be inserted to play with small partners. 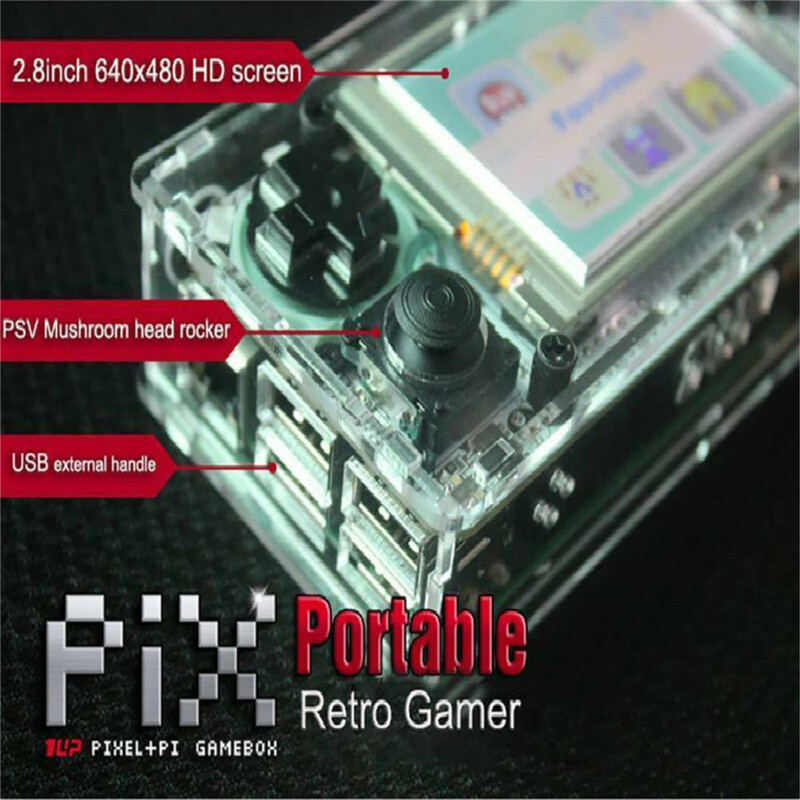 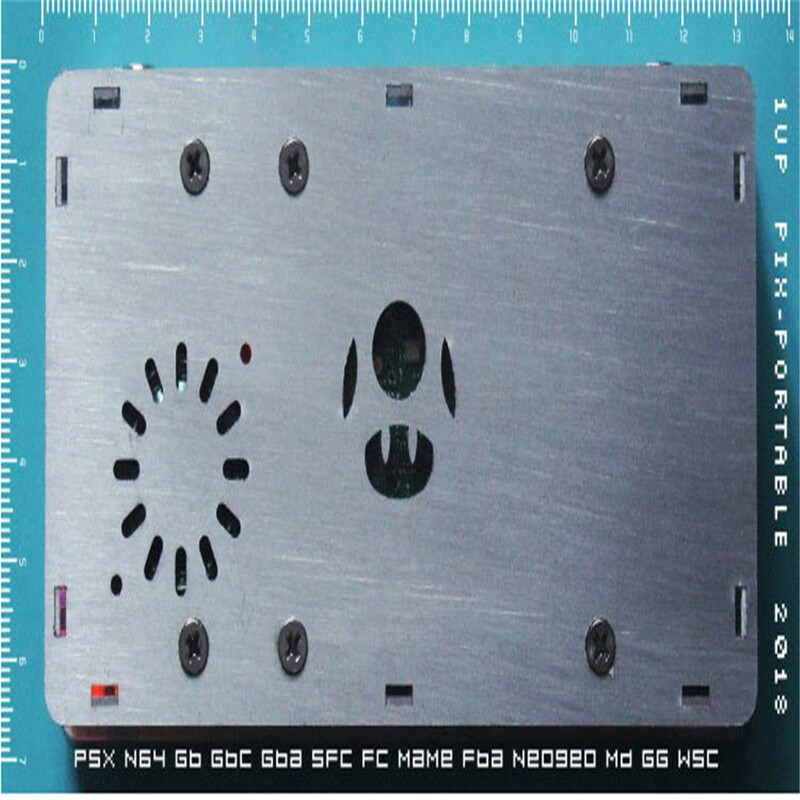 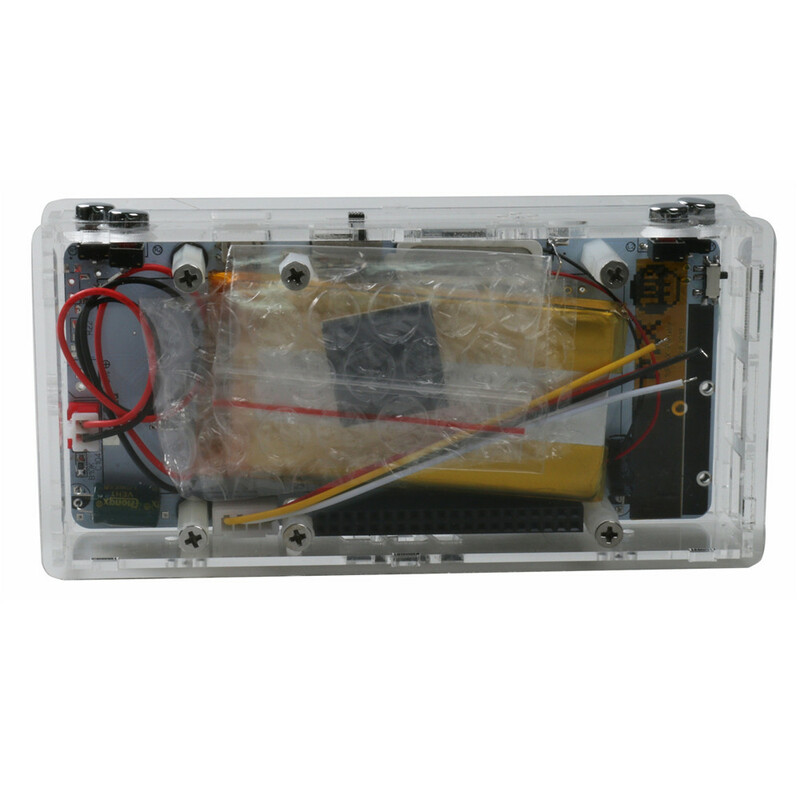 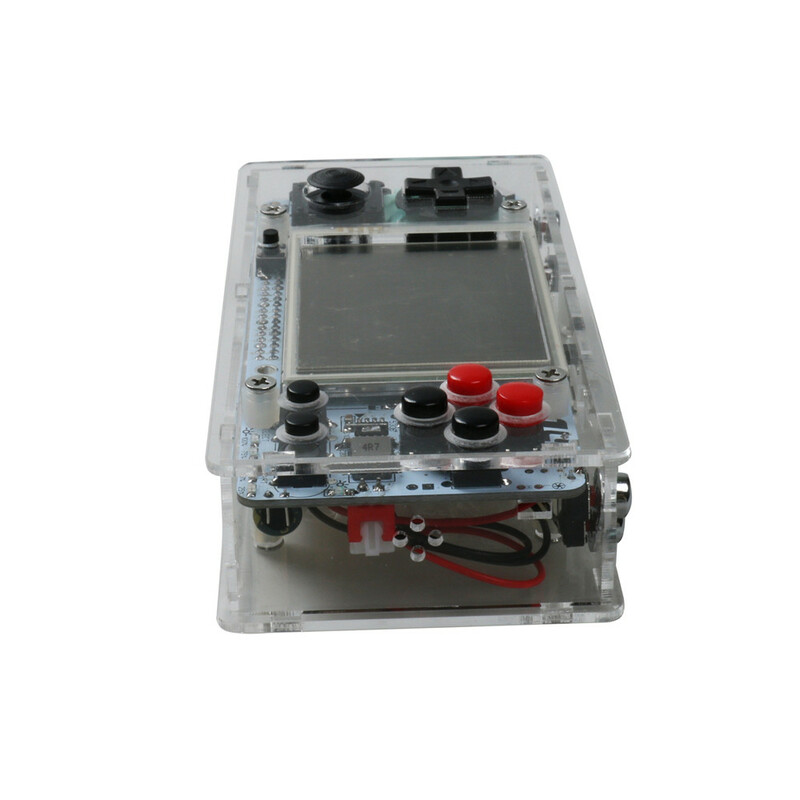 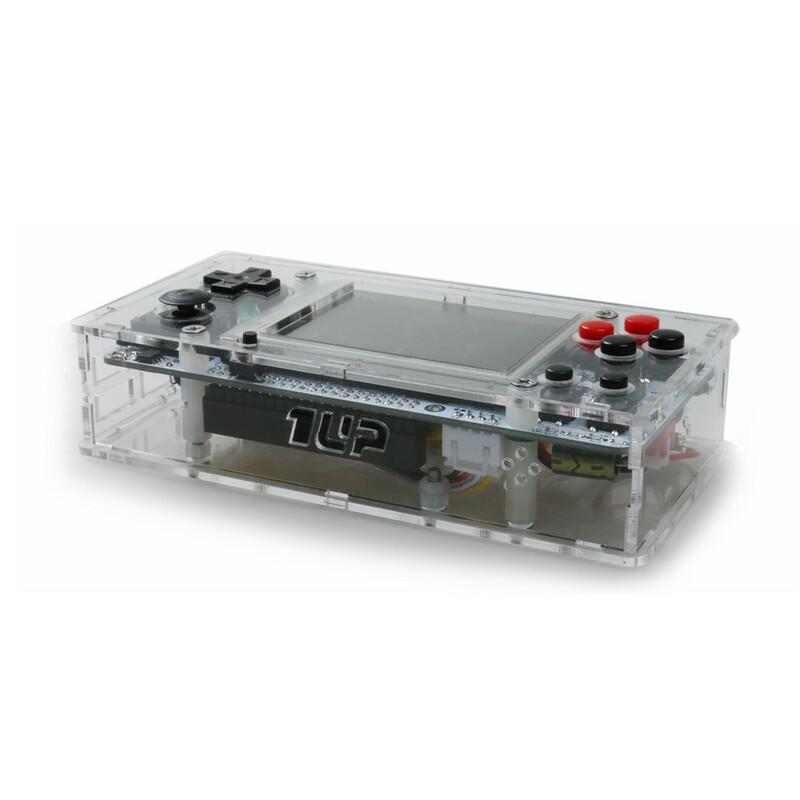 Compatible with recalbox and retropie, as well as Lakka system, free installation system and game ROM!